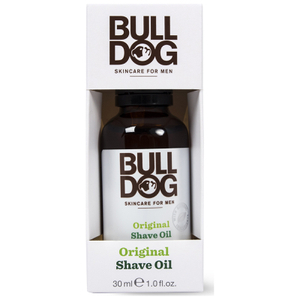 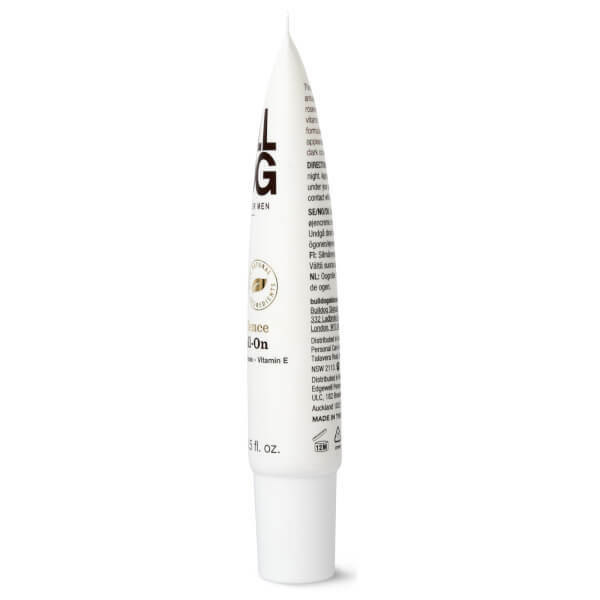 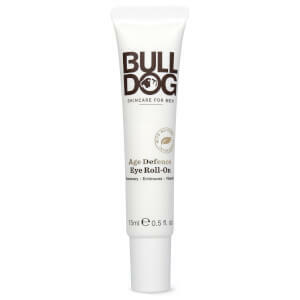 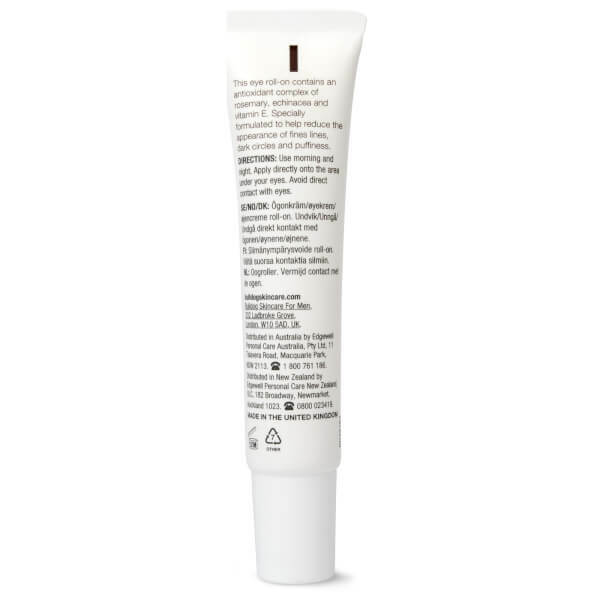 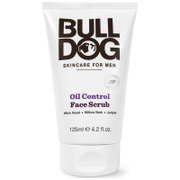 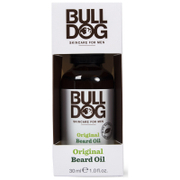 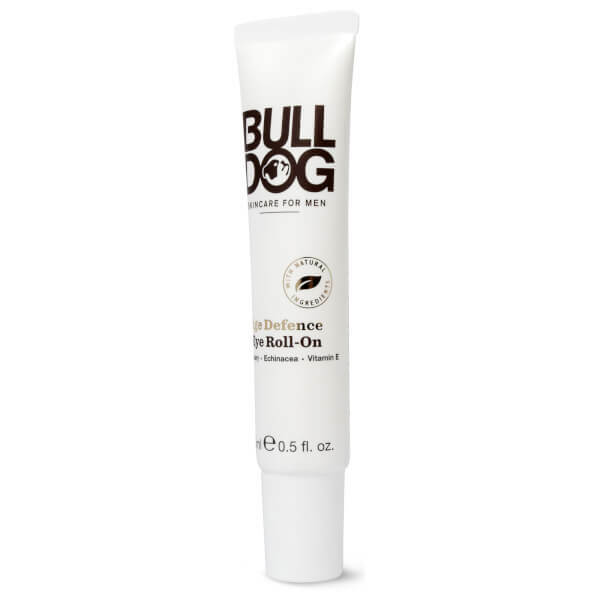 Reawaken tired peepers with Bulldog Age Defence Eye Roll-On, a refreshing eye cream with cooling roller ball delivery. Developed to help minimise the appearance of fine lines, puffiness and dark circles, the anti-ageing eye cream blends Avocado, Cucumber, Borage Oil and Oak Apple Tannins to effectively revive the look of delicate skin around the eyes. 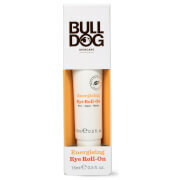 Eyes appear smoother and well-rested. 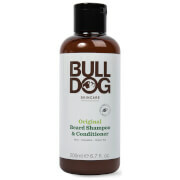 Free from parabens, SLS, artificial colours, synthetic fragrances and ingredients from animal sources.